Navigate through the different sections of the software via the side menu. Manage bookings via the scheduler. 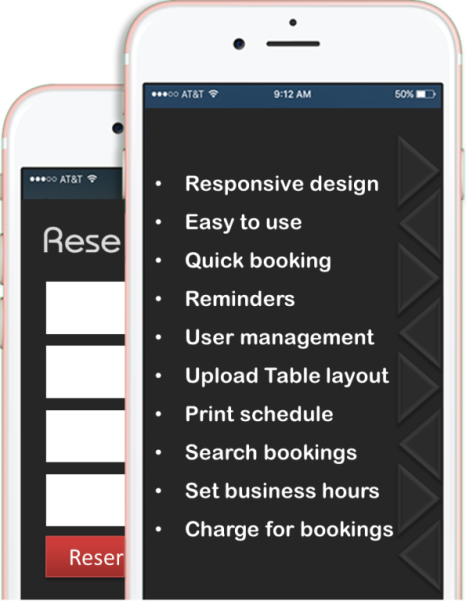 Clean and simple booking form no distractions, increased visitor retention. Easy as 1,2,3 - Client selects date, number of people and time then book. If you would like to know more about our product or how we can help contact us via the form below.